(Many of us receive new hymn texts on which we are invited to comment. Over the years I have developed a line of reply that affirms the local effort without. I hope, being too dishonest with those whose work will never achieve a wide use. Brian Wren, as a kind of peripatetic hymn-writing tutor, has felt the need to codify his response to such requests, and he shared his thinking in a newsletter that he has been circulating for a couple of years. He sets out with clarity what I have often groped for. What circle of validation am I aiming for? Family, friends and congregation. What you write is valued because you’ve written it, more than because of what it says. Your person is a vital part of the communication; people hear and see you as they sing. Local churches (Association, Presbytery, District, etc.). Your hymn is valued partly because of what it says, yet still somewhat because people know you as ‘one of us’; your work speaks partly through that. Town region, church region. Your hymn is valued for its quality and content, though the fact that you wrote it adds to its value; people feel connected with you as they sing it, though you’re known to few of them. Statewide, nationwide. Your hymn is assessed alongside the work of many others, and you are not known personally to the users. Chance, patronage, and market forces imperfectly sift what we do. Your person is not directly part of the communication. In other cultures, other places and times. 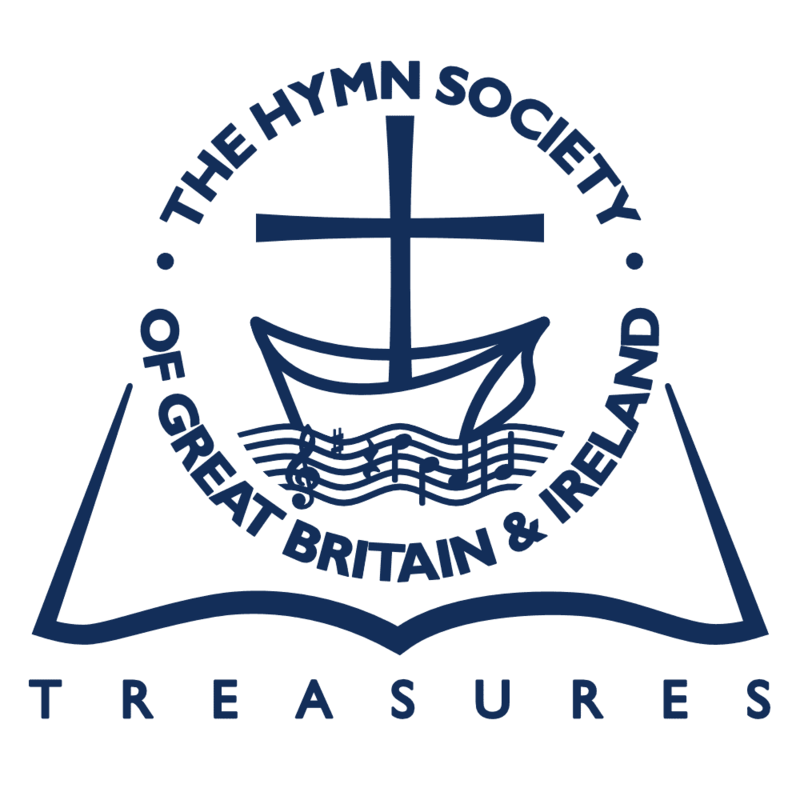 Your hymn is assessed alongside the work of many others. It may die with you, or may unpredictably fly across the bounds of time, language and culture. In your writing, be more self-critical than people in the smaller circles, but respect the validity of each circle, and don’t make the larger circles the measure of your success or failure. God has a different measuring rod. If you reach the wider circles, remember that since God holds all things equally in memory, the fact that some art forms persist in time does not give them precedence over those that don’t. The most wonderful meal ever cooked and eaten soon fades from memory, but in Christ’s circle of validation it is as eternally present and real as ‘Hark, the Herald angels sing.’ And so it should be.